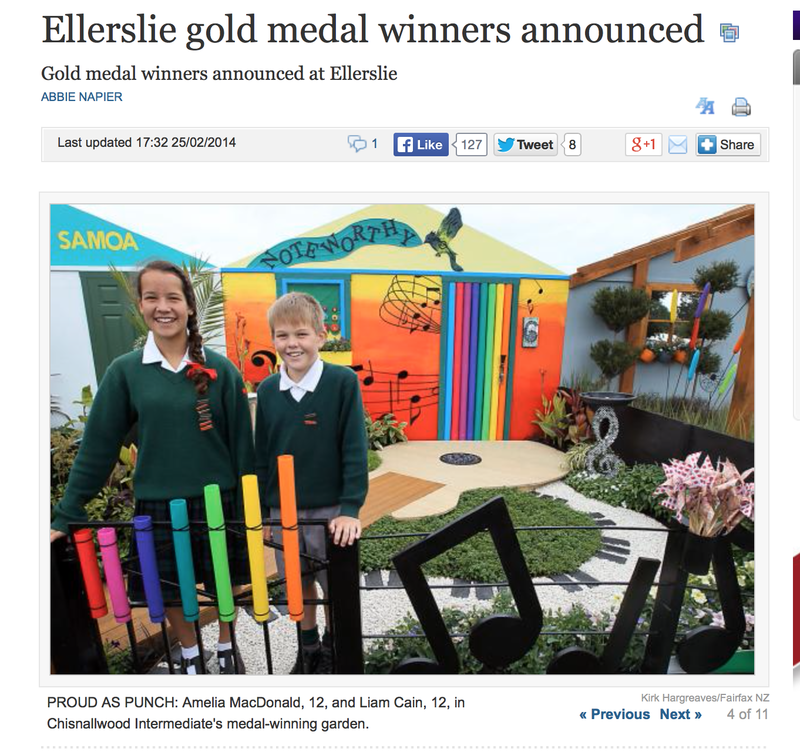 This weeks saw the students of Chisnallwood achieve a gold award for their entry in the Ellerslie International Flower Show called "Noteworthy". Check out the fantastic music themes in the garden! The Ellerslie International Flower Show is on at Hagley Park until Sunday 2nd March. 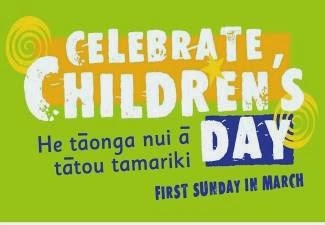 Sunday 2nd March our Chisnallwood Irish band will be performing at the CHILDREN'S DAY event at Ferrymead Heritage Park. The event runs from 9am-4pm and our students will be performing at 3pm. Do come down and support them as well as enjoying all the activities. This event if FREE for the whole family!